Bayern will have a tough test in Berlin in February in the next round of the DFB-Pokal. 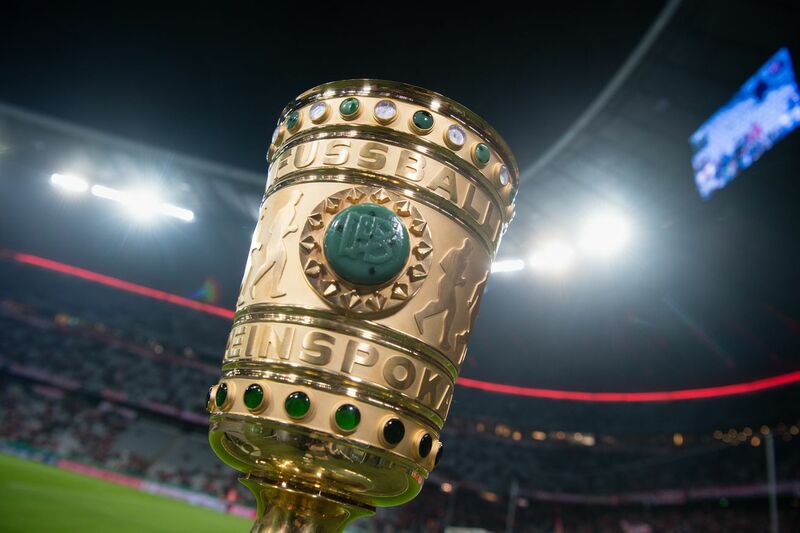 Bayern Munich have drawn Hertha Berlin in the round of 16 of the DFB-Pokal. The matches for the round of 16 will take place on February 5th and 6th, and Bayern?s clash with Berlin will be played at the Olympiastadion in Berlin. The tie comes in the middle of a packed fixtures list to start off the Rückrunde for Bayern, and they really struggled on their visit to the Olympiastadion earlier this season, as Pál Dárdai?s men beat the reigning champions 2-0. ?Someone has to play against Bayern in every round. And we are very happy about a full Olympic Stadium.? Three of the other ties in the next round of he competition feature all-Bundesliga contests, and promise to be thoroughly entertaining encounters.